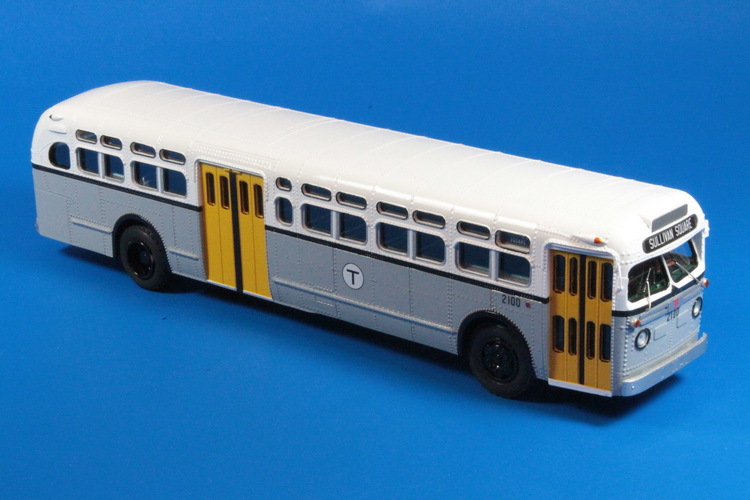 Model 1952/54 gm tdh-5104/5106 (mbta boston 2100-2141 series). 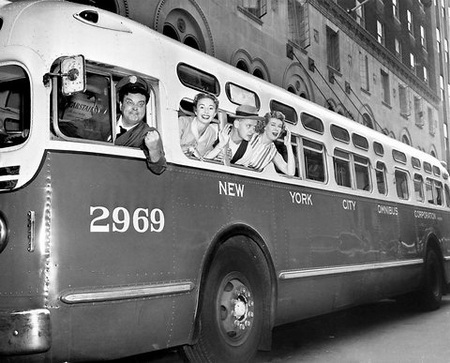 In February 1952 Metropolitan Transit Authority bought twenty-five GM TDH-5104 buses which were numbered 2100-2124. 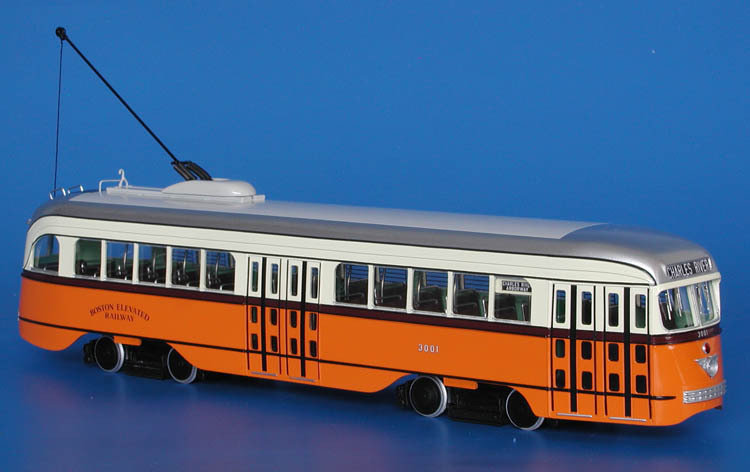 They were ordered with with double width centre exit door and had 49 seats (coaches 2114-2124 had 43 seats). 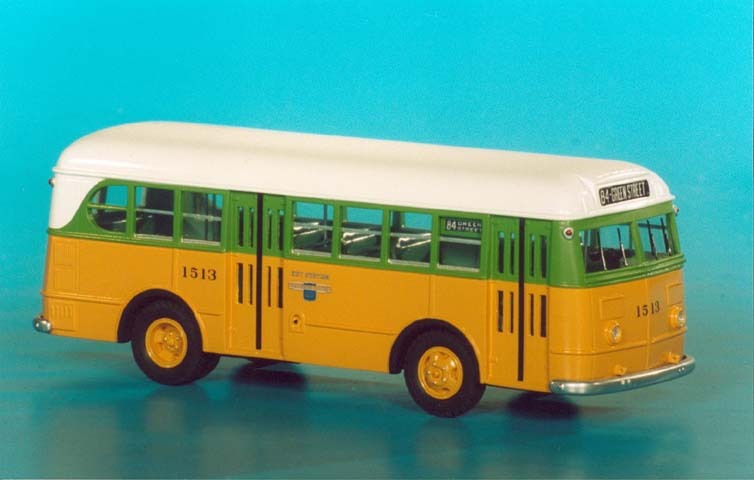 Next order, this time for air-suspension TDH-5106 model, arrived in 1953-54, these buses were numbered 2125-2141, they had 43 seats. 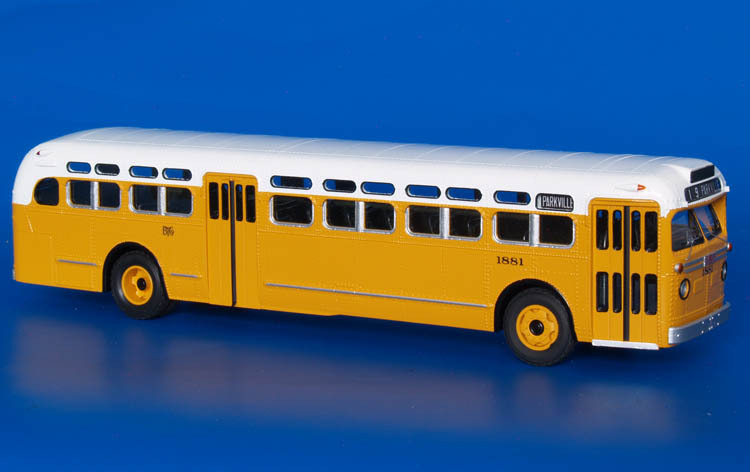 From 1955 MTA switched to 102' wide TDH-5105 model, acquired at total 135 coaches of this model (2142-2196 & 2300-2379 series). 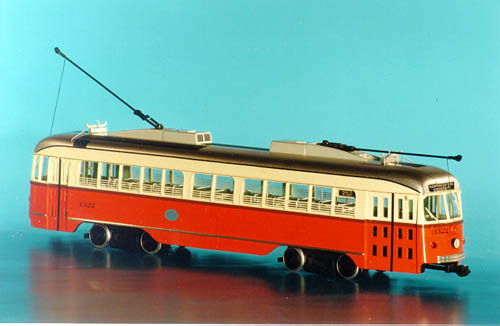 1950/51 GM TDH-4509 (New York City Omnibus Corporation 2947-3096 series). 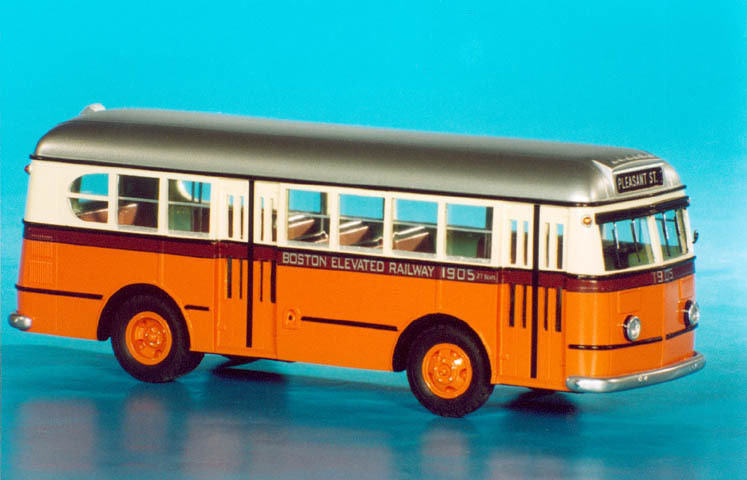 1955/57 GM TDH-5105 (Baltimore Transit Co. 1844-1918 series).